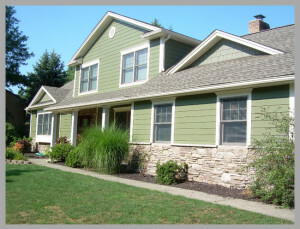 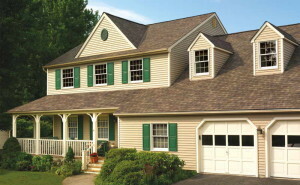 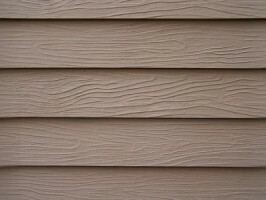 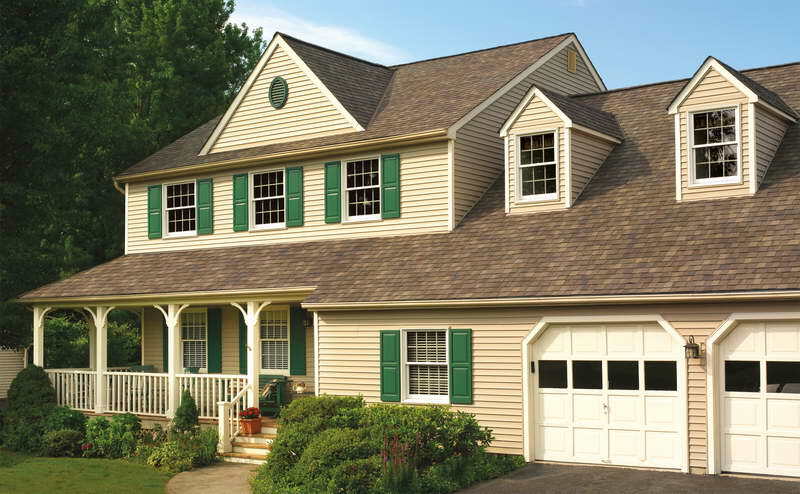 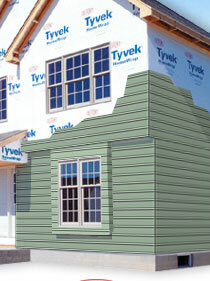 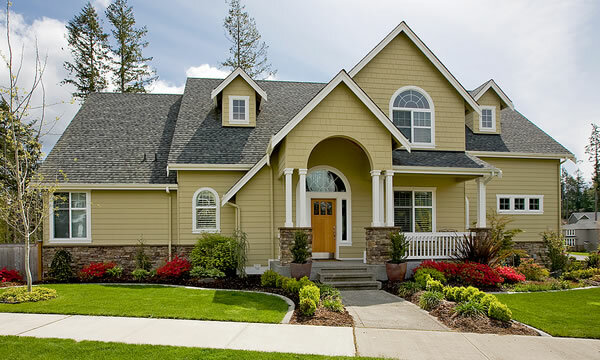 Fiber Cement Siding , is a mix of wood pulp and cement. 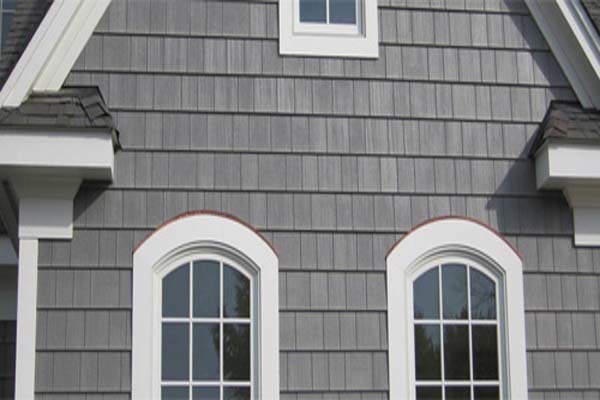 With Fiber Cement Siding you get the performance of masonry with the look of shingles, painted wood clapboards, and even brick or stone. 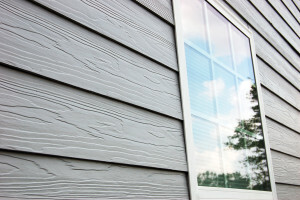 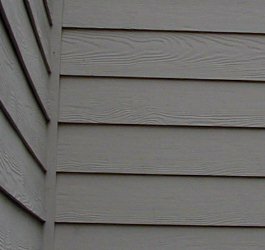 Fiber Cement Siding is often times fire, rot, and termite proof. 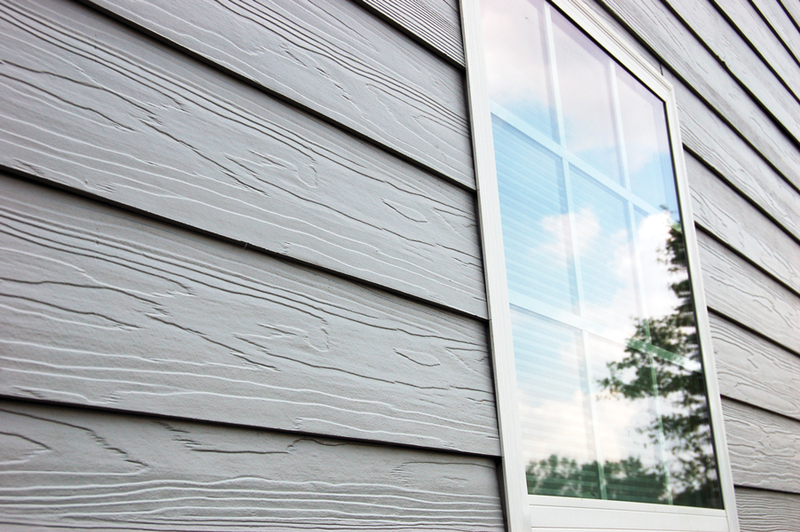 Did you know that the return on re-siding your house with fiber cement siding is 25% higher than if you added a new bathroom?